The Trump administration Thursday announced a set of proposed revisions to the Endangered Species Act to make it easier for developers to navigate the law. But environmental groups criticized the changes, calling them a “wrecking ball” aimed at the 45-year-old law that protects species like polar bears and sea otters. Two federal agencies, the Interior and Commerce Departments, announced the revisions in a phone call with reporters. The U.S. Fish and Wildlife Service, within the Interior Department, oversees endangered and threatened plants and animals on land, while the National Oceanic and Atmospheric Administration, within the Commerce Department, oversees marine species. The Endangered Species Act has been the subject of lawsuit after lawsuit in Alaska. That’s in part because required habitat protections can make it more difficult or expensive to develop projects, like oil and gas infrastructure. Industry groups have long been pushing for changes. “I think oftentimes it’s been used as a tool to really just put up additional roadblocks and to prevent responsible development,” Marleanna Hall, executive director of the Resource Development Council, said. The group advocates for Alaska businesses that produce oil, minerals, timber and fish. The proposed changes fit into a broader Trump administration effort to cut regulation of industry. The Endangered Species Act revisions are outlined in three proposed rules, which total 118 pages. They have not yet been formally published by the government, which will set off a public comment period before the rules are finalized. Among the revisions is one that could address climate change. It would give managers permission to ignore climate change impacts when deciding whether to protect endangered species’ habitat. That’s because the Endangered Species Act itself doesn’t empower the government to stop threats like shrinking glaciers, rising sea levels or melting snow, the rule says. 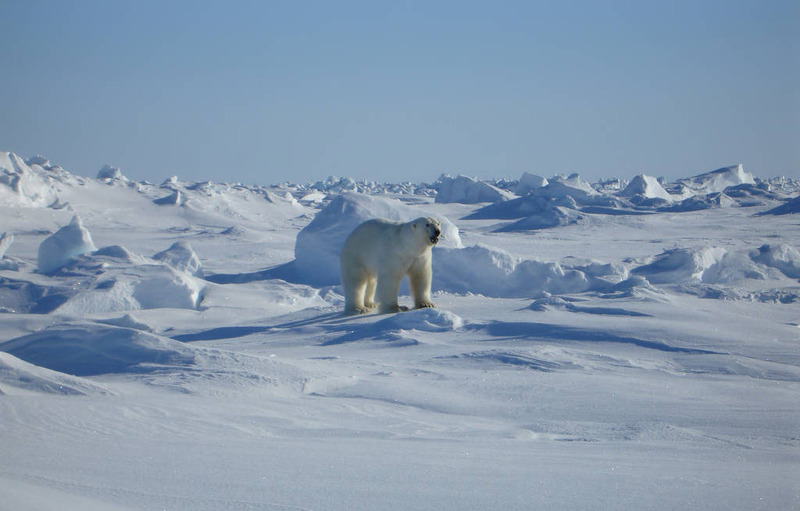 Environmental groups say the provision appears to target polar bears, and takes a defeatist attitude toward species threatened by climate change. Oil industry groups, Alaska Native corporations and the state have all challenged expansive federal habitat protections for polar bears in the past, saying they were ineffective and overly broad. Hartl says environmental groups will challenge the proposal in court once it’s finalized.